I know that there are many of you who don't like products made of cars' tire at all. You say they are not eco-friendly to use or reuse them at any point as. I respect your opinion, but I have got quite the opposite. We will always use tires, and there is no safer way to recycle them, than turning them into something new, useful and often very creative. 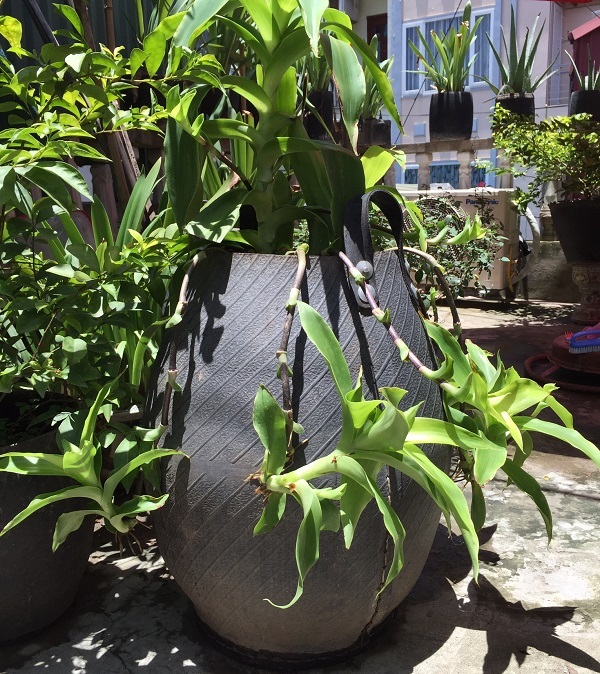 I prefer wild gardens, I am reusing the old tire's car to create amazing pots and planters. 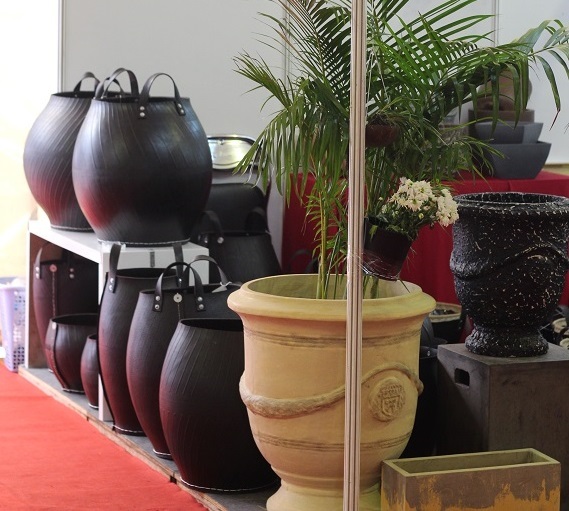 we can pots and planters in different types and sizes. If you have want to have them, I will give you detail and price. I am also waiting for your other ideas of recycling tires as this is a burning issue for most of us.